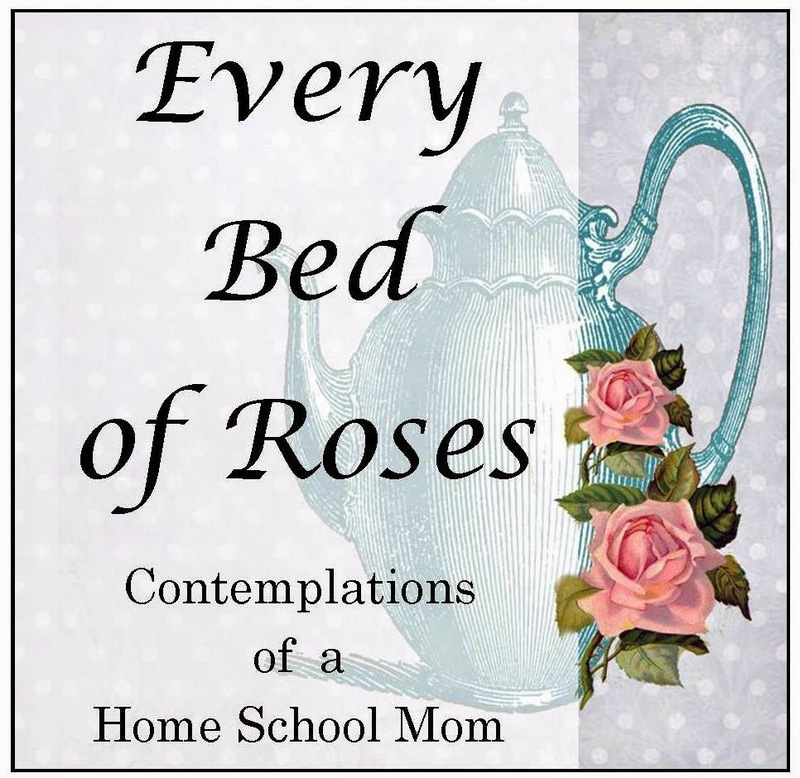 Every Bed of Roses: HELP There's NO money for Curriculum! HELP There's NO money for Curriculum! A while back I stumbled upon a post by Jimmie and Pam called: What if I had no money for a curriculum ? This has been playing on my mind especially after sharing my extensive home library of books with you this week. 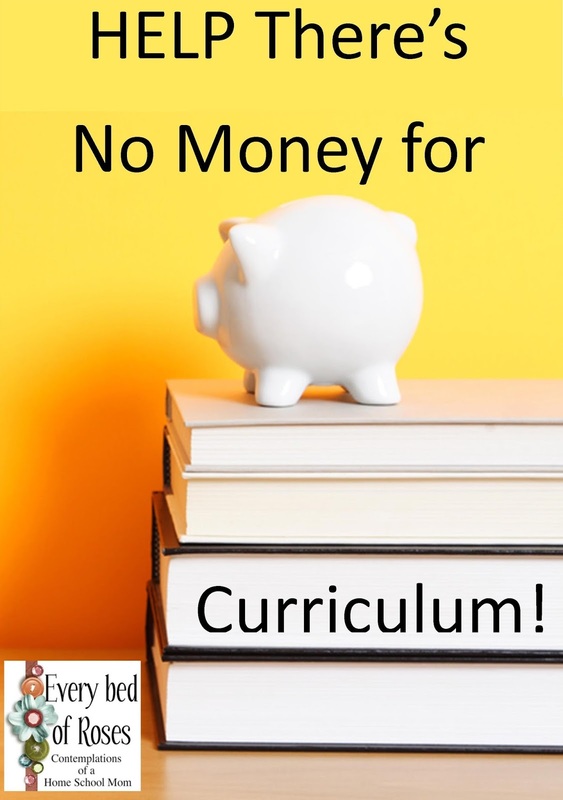 I began thinking what would I do if there was NO money for any curriculum. As I pondered this question I came to realise that this question has a two fold answer. For most people reading this post they would have regular access to the Internet and for some people they would not own a computer much less have regular access to the Internet. The Internet is fast becoming the new home school support network and we have some really generous home school mom's who have supplied some excellent resources. 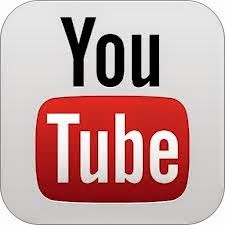 There are new resources being continually added to the Internet on a regular basis. If I had access to the Internet and a reliable computer I would make use of this amazing resource. 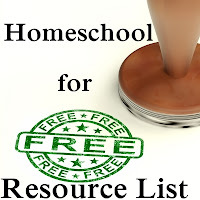 Earlier this year I shared over 90 links in a Homeschool for FREE Resource List. 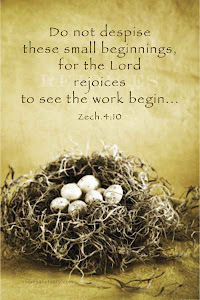 A list of veteran homeschoolers on Pinterest who have collected some amazing resources. 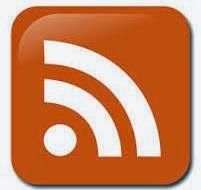 Facebook pages to like and follow that share where to source Free curriculum. If you are a blogger I would encourage you to build a network of followers and then apply to be on the Schoolhouse Review Crew. 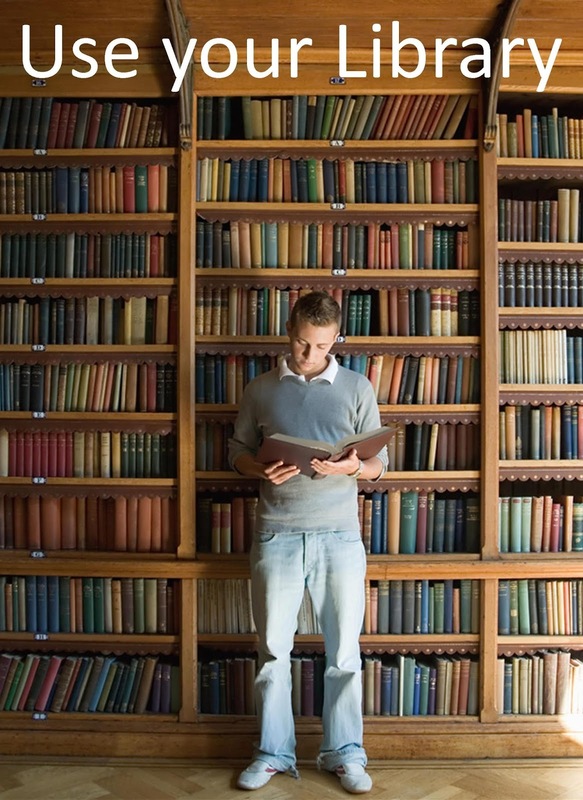 This would open up opportunities to receive curriculum for FREE in exchange for a review. I estimate you would have access to an average of $ 1,000 worth of curriculum a year. Once you start doing this you would receive offers from other companies to review products. If I had no Internet access I would use public access Internet to request a catalogue from Sonlight Curriculum. I love the Charlotte Mason philosophy of twaddle free literature and this company offers the best collection by grade I've ever come across. Armed with this I would join my local library and home educate with the list of books provided. Add in a couple of extra books that are interest led by your students. Get your children to journal about what they are learning or do mini projects in a notebook. Get to know your librarian and she will help you put together an amazing curriculum. Libraries these days have some excellent math resources on hand. Do old fashioned math. Memorise math facts daily. Use a world map and memorise countries and their capital cities. Frequent your local opportunity shop and see if you can find any treasures on their shelves. Make friends with some local homeschool Mom's. Most homeschool mom's I know are quiet happy to help, impart knowledge and or share their supplies. Get to know the area you live in. Visit the local park. Read the signs. Go to your nearest Tourist Information office and pick up brochures to learn about what you can do and see in your area. Go to a travel agency and pick up a few travel brochures and do unit studies on the destinations talked about in the brochures. Read your city councils What's on page to find Free family activities. Go to community helpers (police, vet clinic, Doctor office, pharmacy, Fire Brigade) speak to the receptionist and arrange an interview with a helper and learn from them. Visit a retirement home and discover the wealth of informative learning through friendships here. Get to know people in your church. One of the families in our homeschool group wanted to learn to knit so they asked around church till they found someone willing to teach them and they go over for an hour a week lesson. One of the most important things to remember on your home education journey is that you can not teach everything there is to know. You need to learn how to learn together. Answer questions together. Search for information together. Most importantly you need to enjoy time together. 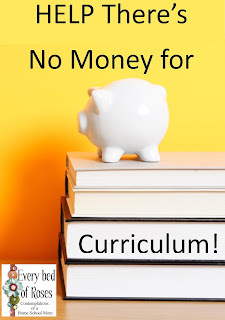 If you had no money for curriculum what would you do ? I've enjoyed the challenge of thinking about this question. It has helped me count my blessings and realise just how privileged we are. We are using the curriculum that I purchased in previous years that hasn't been used yet. 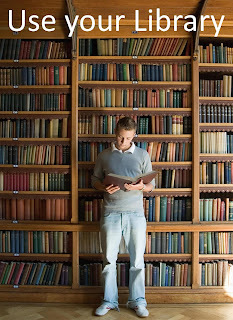 We also use the public library to supplement what we are learning. Last year, we read all the Caldecott award winners, and began working on the Newberry award winners. This exposes my daughters to a wide range of literature written from the early 20th century to present day. We do a lot of volunteering and service projects. This year we are focusing on a nursing home near us and volunteer 4x a month (about once a week). We have done cat therapy, painting, presentations about farming and China (where my daughters are adopted from), baking, and playing instruments. Lots of opportunities to work on public speaking and communication skills! 4-H is also a wonderful resource that requires a very minimal financial commitment to cover club and county dues. There are so many learning and leadership opportunities - many of them free - that are available to youth.